The fourteen panel corset uses more steel bones and spreads the curves of the body over more pieces accentuating the hourglass shape and giving even more support. 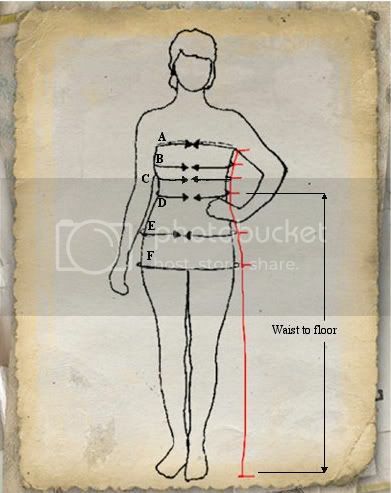 All of our corsets are constructed using tradtional methods and high grade cloths and materials. The two piece eyelets are set in re enforced, double boned channels for tight lacing.